Ciao lovelies! 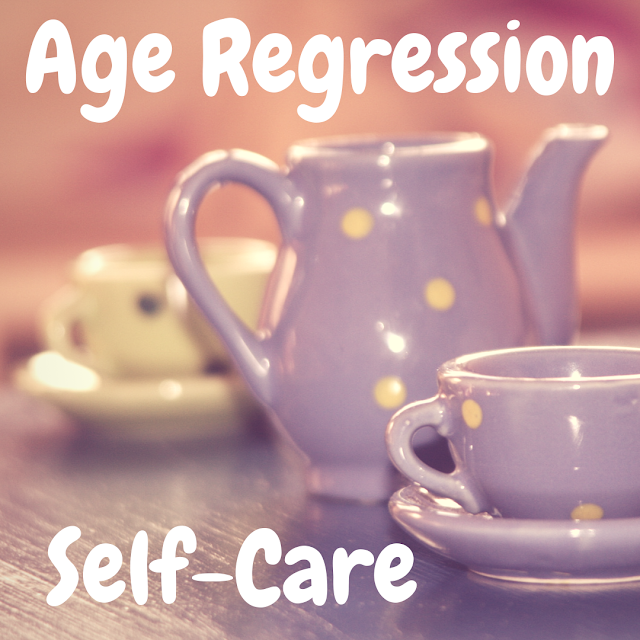 Today’s post is a little…experimental for me. 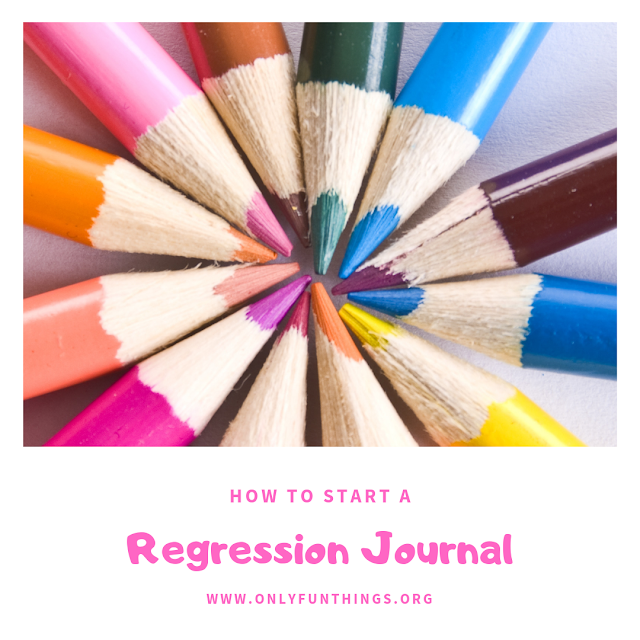 I don’t usually share teaching resources on this blog, but I’d like to start sharing some resources more often for the teachers out there, especially homeschooling parents! Something many of you might not know about me is that I really enjoy teaching/sharing knowledge. 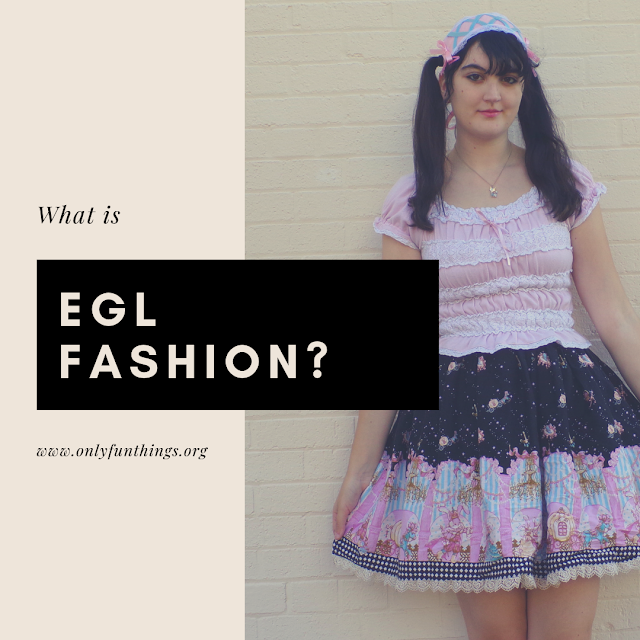 (okay, you might’ve known this already given the whole blogging thing!) I didn’t really know how much I enjoyed it until I was given the chance to be a peer advisor in my University. In this role I got to lead some lessons in the orientation class, and I really enjoyed myself! 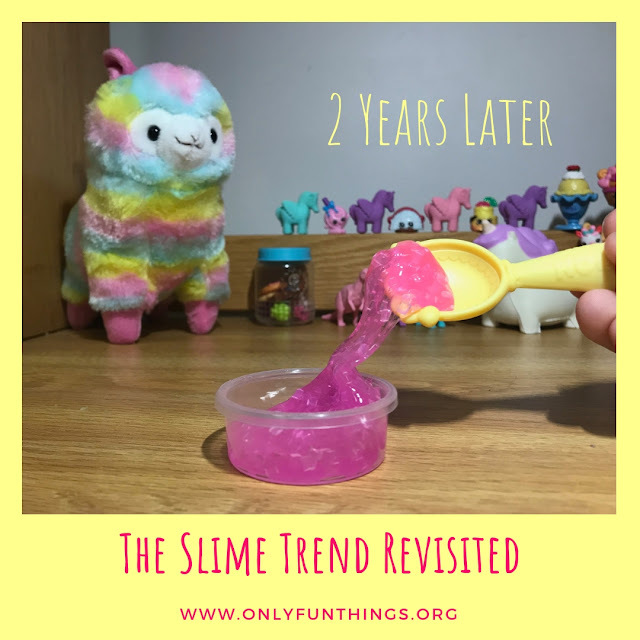 Another connection I have to the education community is that I do know that many of you who read this blog are homeschooling parents or students, and I really wanted to make a post for you all- and potentially more in the future. Well, enough about “why” I made this post, let’s get right into the post now! 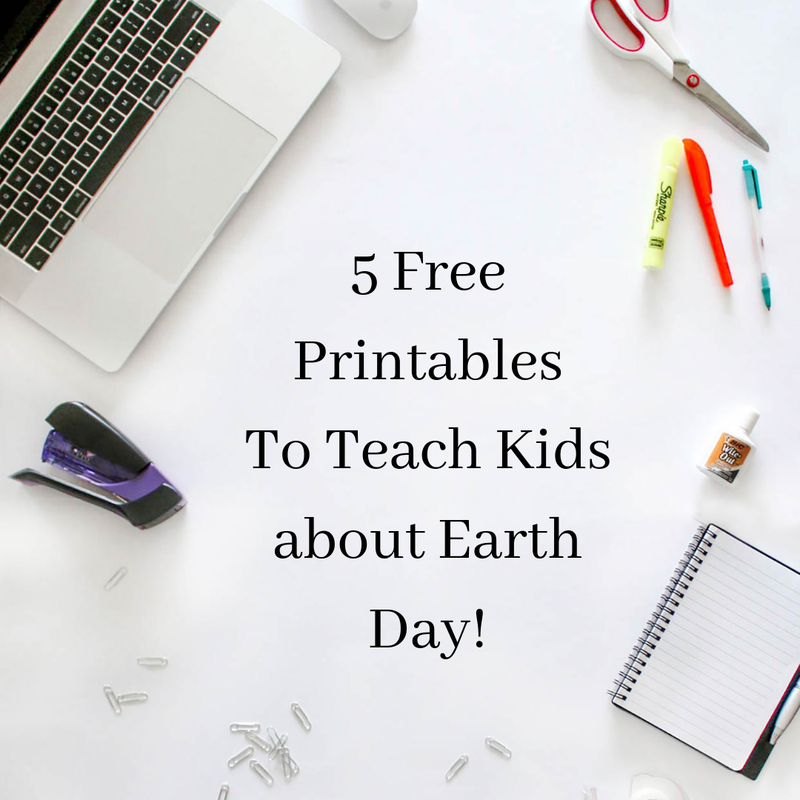 Today I want to share some free to download and use printables to teach kids about Earth Day / Sustainability. These were all made with Canva, which is a free-to-use tool that you can use to create almost anything, including: worksheets, comics, posters, flyers, social media graphics, blog headers, YouTube thumbnails, presentations and more. 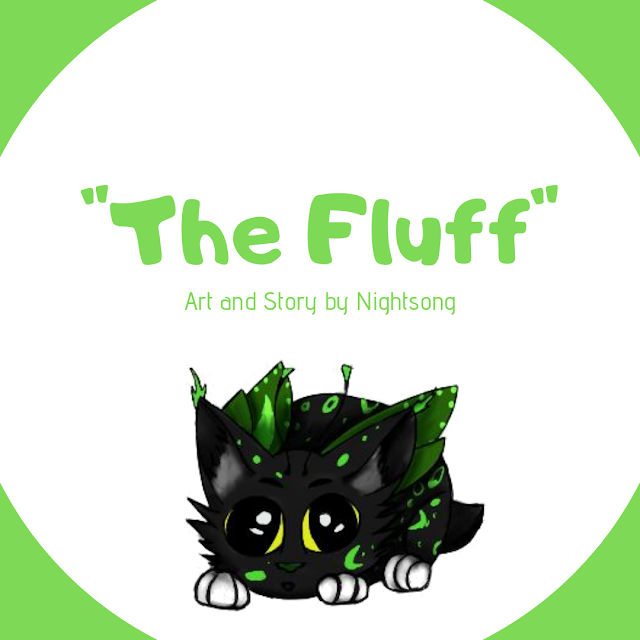 (I am not sponsored by Canva, nor am I an affiliate with Canva. I simply like the service that they provide.). 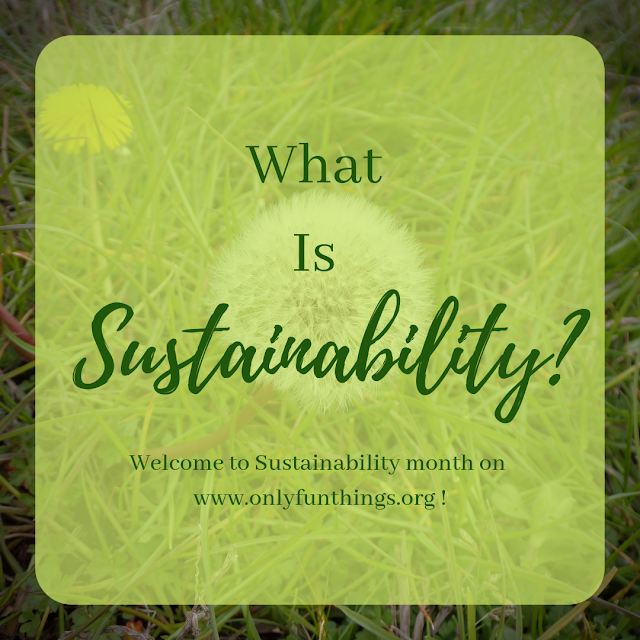 Under each printable I will include a short description, explanation on what it is/can be used for, and what I would use it for if teaching someone about sustainability. Please note- I am not a trained education professional! These resources are simply ones I created using some personal knowledge and research about Sustainability and Earth Day, and the advice I give is simply my own opinion on what I would do with these printables, feel free to use them for whatever education or personal use you wish! 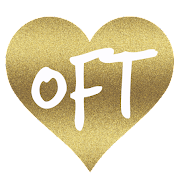 Now all that is out of the way, let’s see those printables! Description: This is a KWL chart, also called a “Know, Want to Know, and Learned” chart! Use: These are used to gauge some important factors! These can be used to find out what will be review for your student, what they’d like to learn about, and what you’ve taught them! 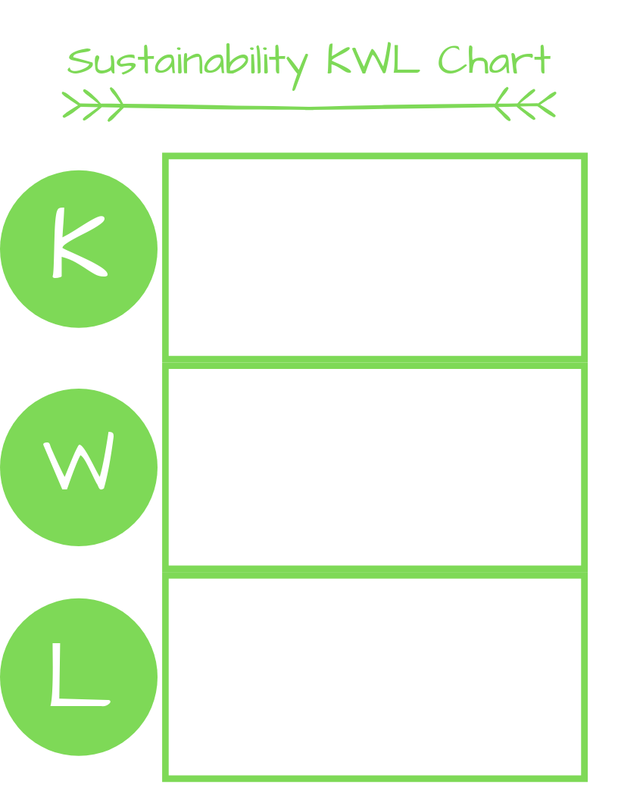 My ideas: If I were a teacher and I wanted to use this printable in my classroom, I’d give it to my student(s) during the first day of the unit to get the K and W. (Know and Want to know). Then I’d take it back and try to incorporate their wants into my lessons about Sustainability. On the last day of the unit, I’d return their chart and have them fill out the L, so that I could see how effective the unit was. Description: This is a simple drawing worksheet. Instruct your student to draw what they love about the Earth in the circle! Use: This simple but fun worksheet is designed with the hope in mind to spark not only creativity in your student, but also make them think about why the planet is so important and why it is important to protect it. 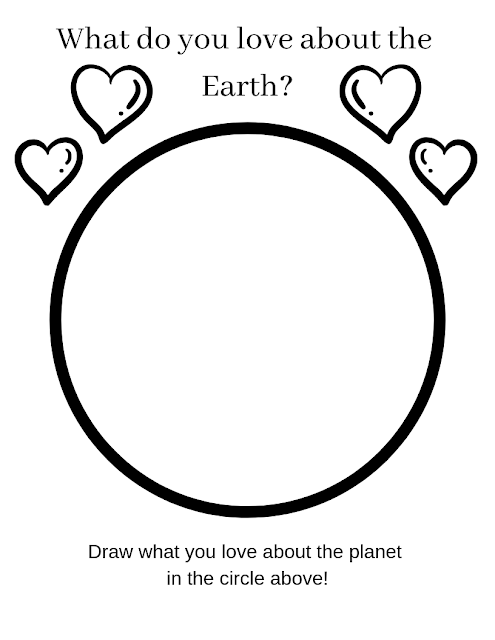 My Ideas: I would introduce this worksheet to your student first in the unit, giving them ample time to come up with reasons why they love the Earth. If they have a hard time, maybe help by giving some examples like “it provides us plants to eat like corn and potatoes,” or “the Earth gives us a place to live.” Once they fill it out, ask them how they would feel if they had none of the things they listed on the worksheet. 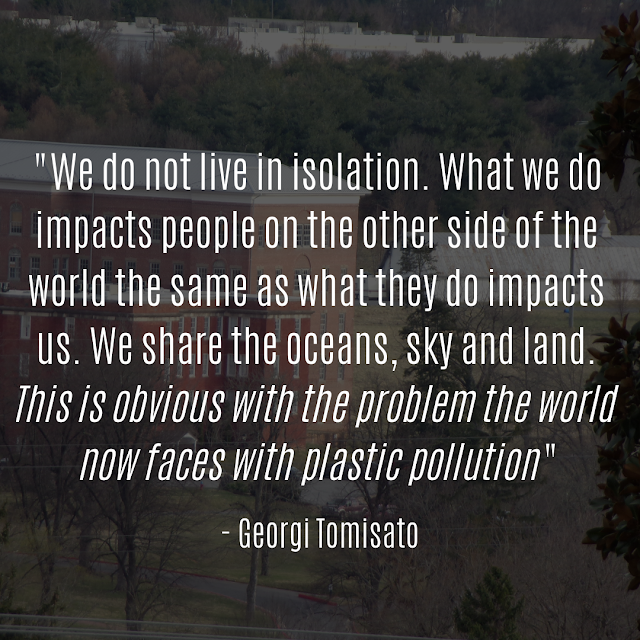 This can lead into a discussion about human impact on the planet, and why it’s so important to preserve what we have. 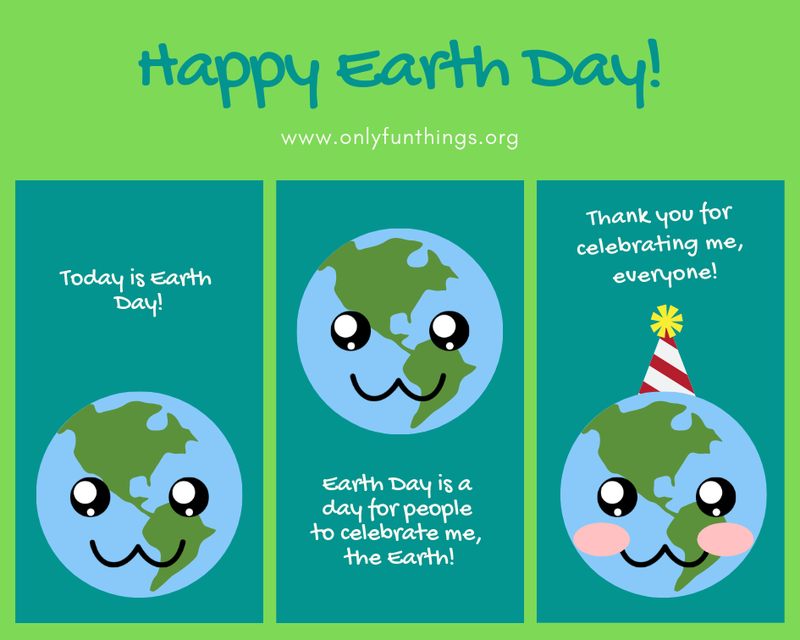 Description: A short but fun comic about Earth Day! 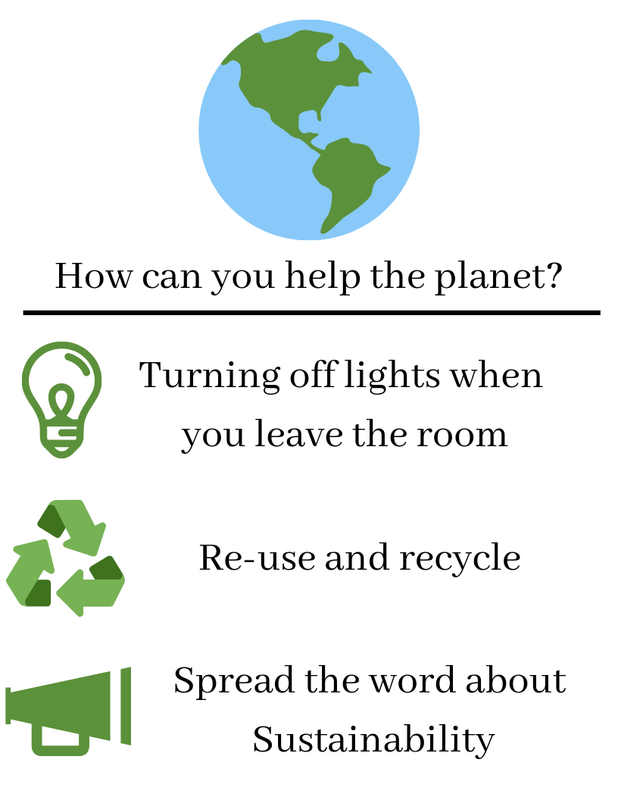 Use: To spark discussion about Earth Day and to explain it briefly. My Ideas: I would use this to begin a conversation about Earth Day. Description: This is a simple poster that could be re-sized if needed. Use: Could be hung up in a classroom for Earth Month or could be given to a student for their binder. 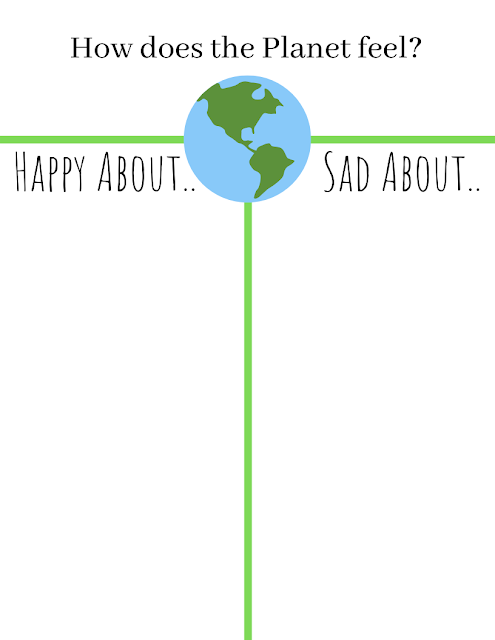 Description: Simple but fun worksheet in which the student can either draw or write what they think would make the Earth happy or sad. 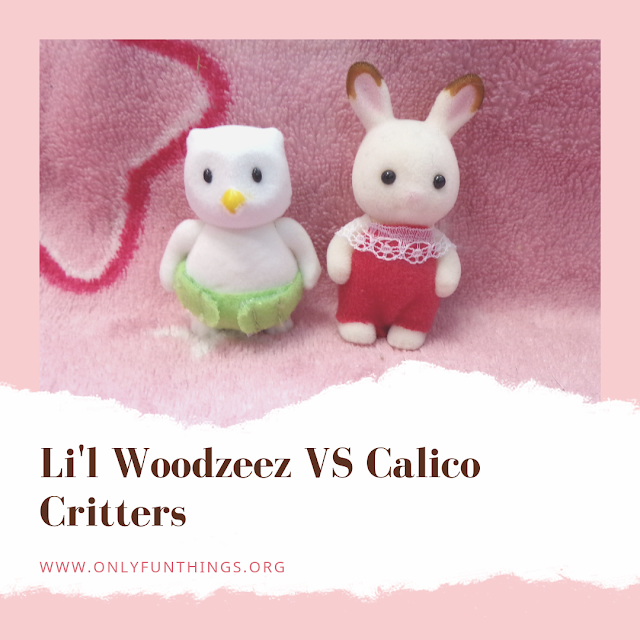 Use: You can use this to teach your student(s) the differences between good things for the planet like composting and recycling and bad things like pollution and litter. My Ideas: If I were to give this to a student, I’d let them either write or draw the things they thought made the planet happy or sad. Then I would discuss with the student each thing they wrote for each category. For more resources check out our Earth Day Education Pinterest Board! 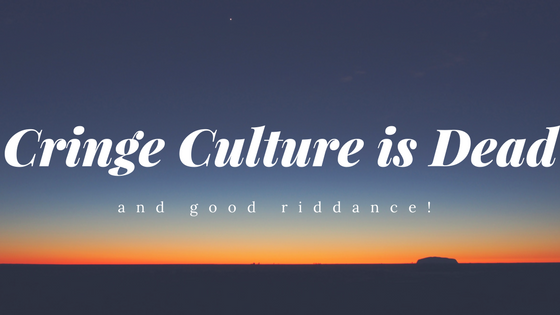 Thanks so very much for reading. 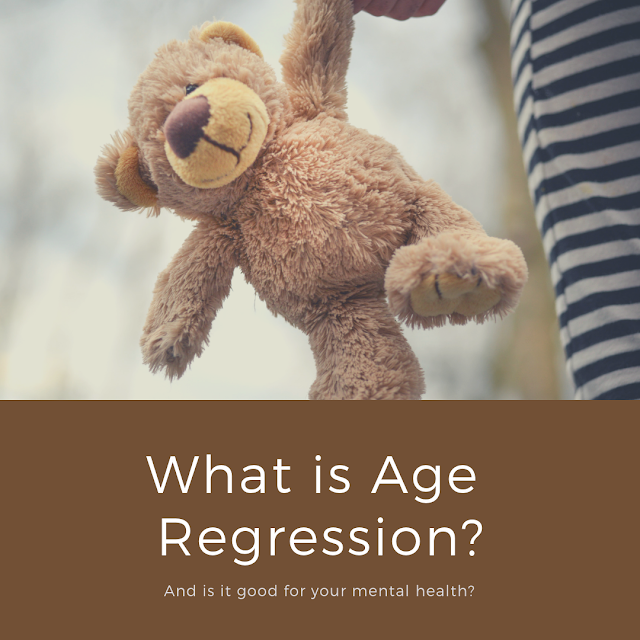 I hope you liked this post and found it useful!